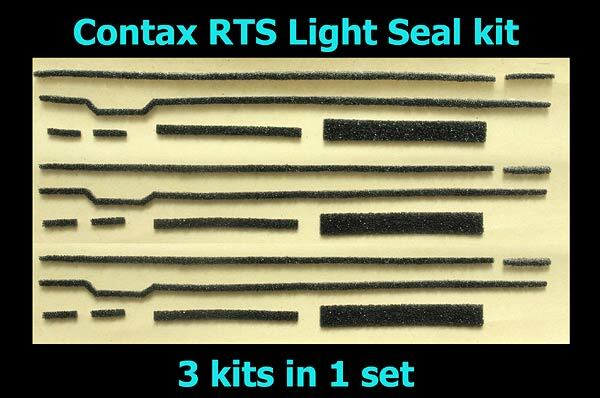 This is CONTAX RTS's Light Seals foam (backdoor gasket sponge and Mirror Cushion) replace kit. You decide when you have to replace new light seal.When the original light seals become old, light starts leaking and backdoor starts rattling. problems, simply you have to place the orders. Feel free to contact us for any queries regarding your camera. 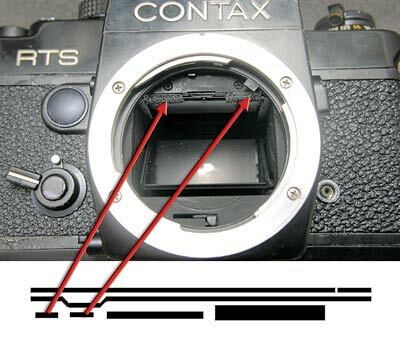 This seal kit contains whole CONTAX RTS camera's seal as shown below. 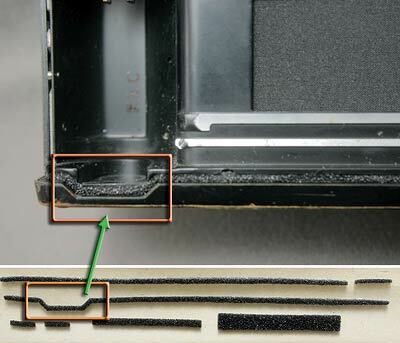 If you are experienced craftsman, you can see how difficult it is, to cut the foam seals in the shape as shown in the above image. 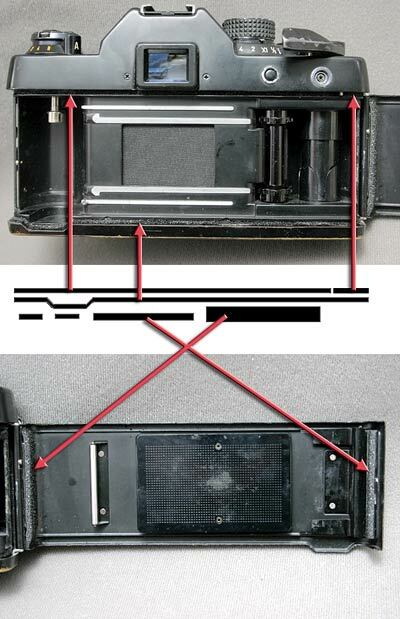 This kit only fits to CONTAX RTS (does NOT fit to RTSII), and does not fit to any other Contax or Yachica series cameras.